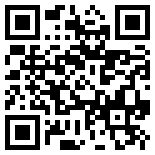 Random Access Memories » Blog Archive » Not something you see every day. 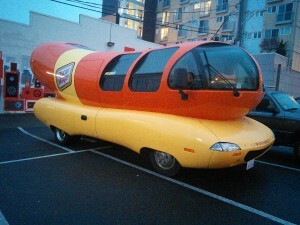 I walked past this Weiner Mobile on the way to work. Didn’t think these things existed anymore.